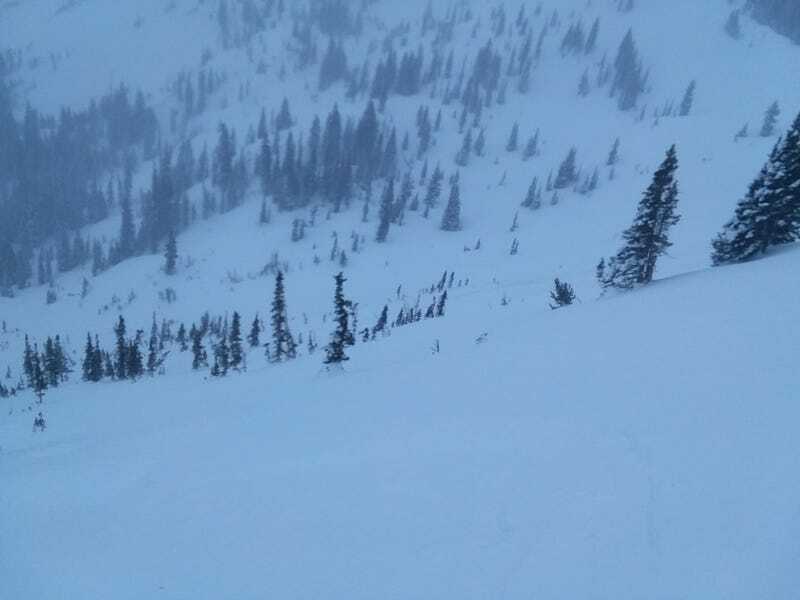 Today, I didn’t think I’d have much luck in finding untracked powder seeing as its now two days after the storm. Well another section, Highway to Heaven, opened up and it was completely untracked! It was nice and steep and wide open with just knee deep powder the whole way down. Unfortunately you have to hike up at the end to get back to the lift but it was only a 15 min hike so it wasn’t too bad. That run made my day though and if I could muster up the energy to do that a half dozen times, it’d be the best day ever. I’m gonna stick with lift served though to conserve energy. Tomorrow should be another powder day! Still got a couple of hours left to explore after lunch today as well and hoping to keep finding good stuff in the woods.